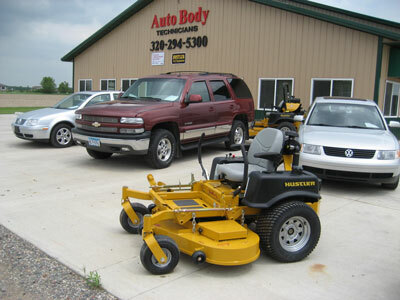 Auto Body Technicians(ABT) performs collision repair and painting on all makes and models. We have experience with all manufacturers. Auto Body Technicians has earned its reputation by providing quality collision repair work. We are proud to be local people serving local people with a true dedication to our community. Auto Body Technicians has gained recognition over the years for excellent technical skills and outstanding customer service in collision repair.